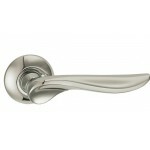 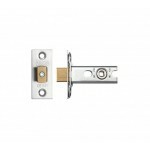 This Carlisle Brass Classical Collection Door Knob Set is specially designed to fit to Rim Locks and Rim Latches. 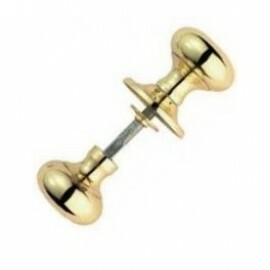 The treaded spindle holds the pair of door knobs together through the door and the lock. 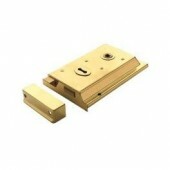 Made of solid brass, polished to a high shine and then laquered.